Many swimmers don’t know how to control their pace in 200 m freestyle, they feel they are out of air, but what they don’t know is that they doggie paddle witch means they swim sometimes more than 10 strokes for 25 m.
swimming 30% more strokes would get you oxidized much faster and in the end your time will be much slower. 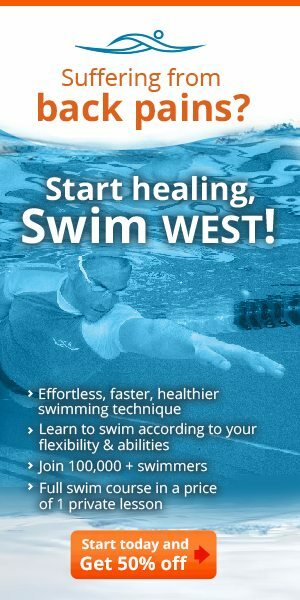 In this exercise you will learn to control your pace, your number of strokes and to swim faster. and in the second set , first lap is fast (+4 strokes) and second lap is the same number of strokes like the first 4X50. **15sec between each 50 m.
3 4X200 freestyle every 200 a different all out 50 m In the first 200 m the fast 50 is the first 50m +150 in 75% pace......last 200 m is the 150 in 75%+50 all out. 20 sec rest between each 100 first 100 breathe every 3 strokes and second 100 every 5 stroke. 200 freestyle allout It is important to know your time in 200 freestyle. your goal in to count strokes in the first and last 50m. 6 300 kicking with a kicking board- "social kicking"
4X200 paddles and pull buoy.